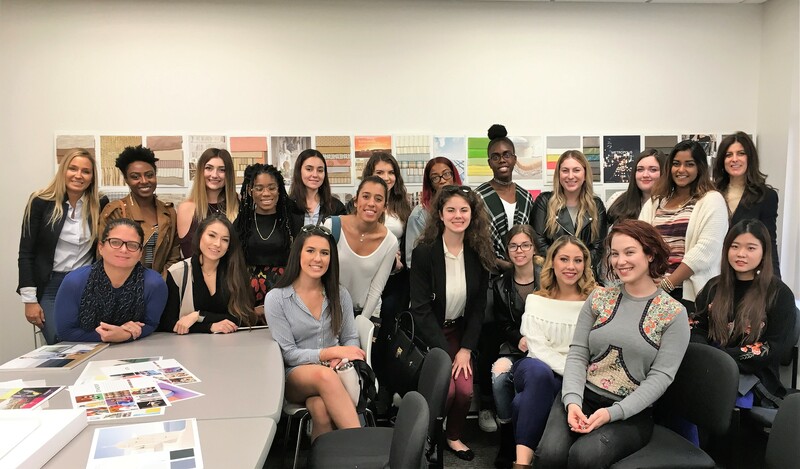 Students in the LIU Post Fashion Merchandising program recently embarked on a trip to New York City where they drew inspiration and made valuable connections at top firms. 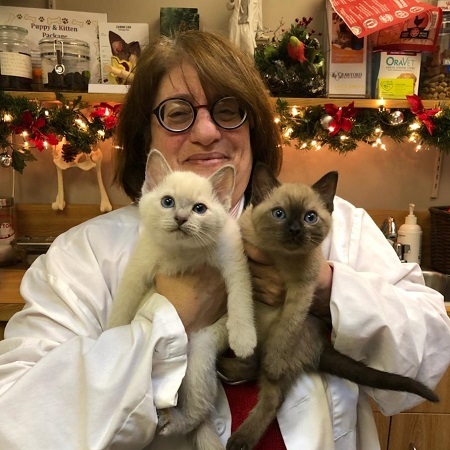 The trip was organized by Professor Cherie Serota, the Director of the Fashion Merchandising program at LIU Post, who has been a leader in the industry for over 25 years. 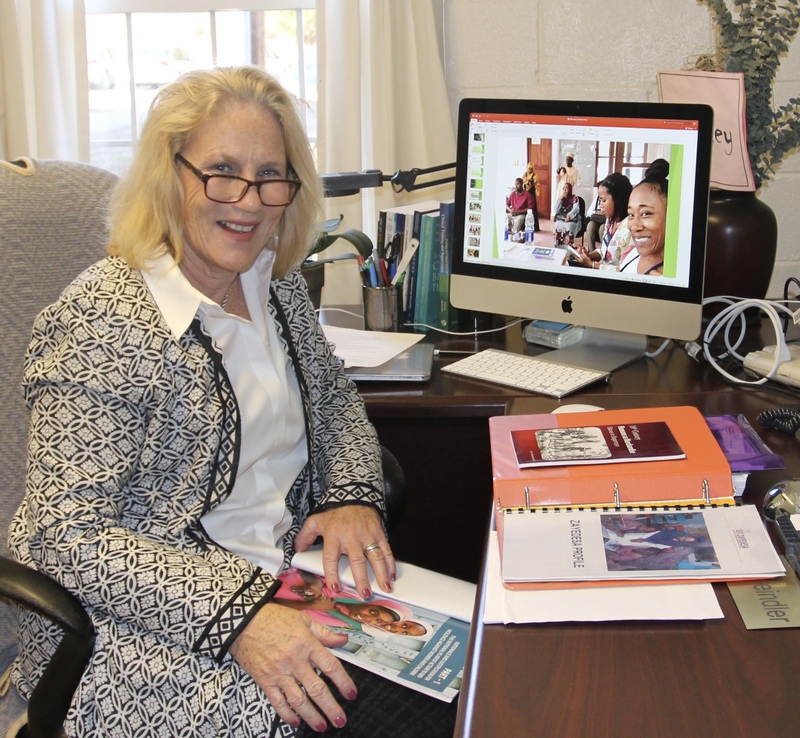 Professor Serota worked in many areas of the fashion industry and ultimately built a multi-million dollar global lifestyle brand, cultivating valuable industry connections in the process. The day began with a visit to Mood— the world’s number-one shopping destination for fashion fabric—where they met with its owner, Jack Sauma. Mood’s Midtown flagship store has been named one of “Fashion’s 50 Most Powerful” by The New York Daily News and has been featured on the hit reality show, Project Runway. The students immersed themselves in decadent, bold fabrics, trims, and yarns. Sauma guided the students through a private tour where he introduced them to various textiles and trims that have been a source of inspiration to many top designers as well as new creators on Project Runway. 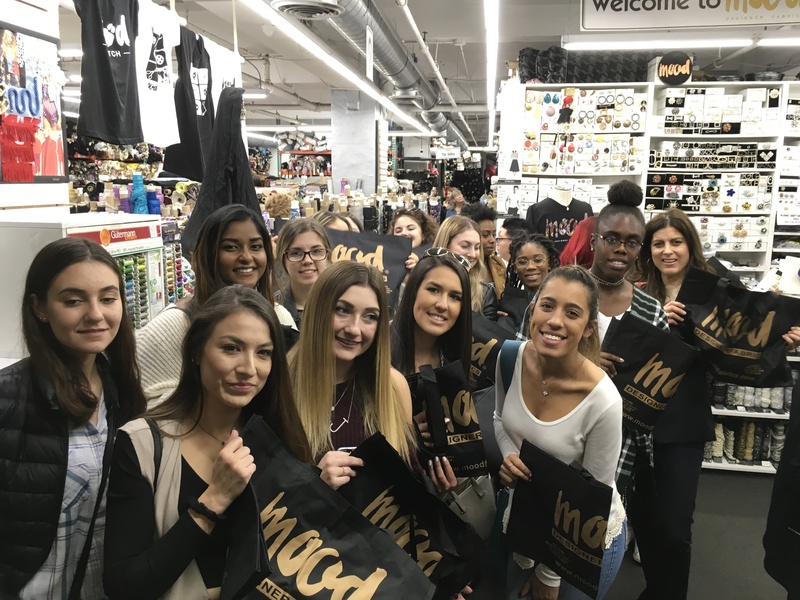 “This trip was such an incredible learning experience, and it was amazing to see and hear from professionals in different areas of the industry” said LIU Fashion Merchandising student Kelly Ahern. The next stop was The Doneger Group, a global leader in creative, merchandising and business strategies for the retail, fashion industries. As one of retail’s most trusted advisors, The Doneger Group provides knowledge to retailers to make important design, product development, merchandising and business decisions. LIU Post students received an exclusive insider presentation from Trend Analyst Michelle Rotbart. She shared photos from her recent trip to Europe to unveil upcoming trends for the 2018-2019 season. They were enthralled to discover Rotbart’s seasonal design boards along with colors, fabrics, and silhouettes that are trending for the coming seasons. Phillip Lim was the final stop as students met with the creative merchandising and production team. Lim is an American fashion designer who co-founded and worked at the LA-based fashion label Development in its formative years. 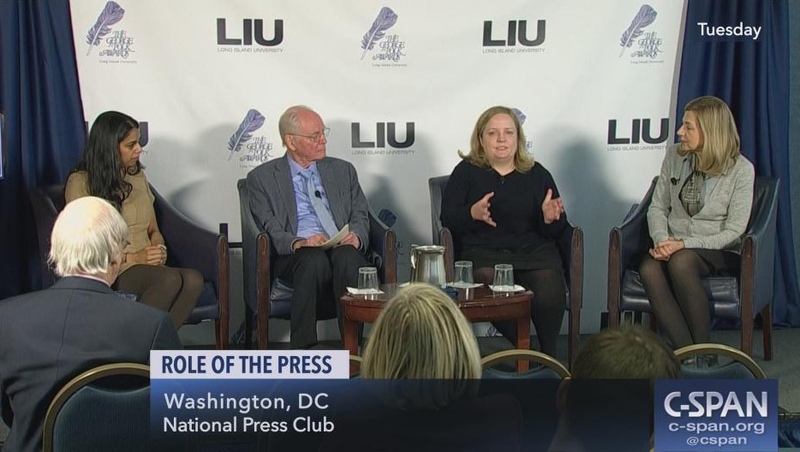 Students were brought through a behind the scenes process of creating a fashion line. Following the meeting, the LIU Post students toured the showroom, atelier and design areas. LIU Post’s Fashion Merchandising program offers students a unique interdisciplinary program with experts at the helm and close proximity to New York City, affording entree to “fashion laboratories” where they can acquire experience in real-world environments, leading to jobs and internship opportunities within top companies in the industry. To learn more about the Fashion Merchandising Program at LIU Post, click here.